If you’ve been lacking energy or feeling constantly drained, you might be suffering from an iron deficiency. Iron deficiency is the most common nutritional deficiency in the States and worldwide around one third of the population is low on iron. (source) Luckily, it’s easy to boost your body’s iron, once you’re aware of the problem. 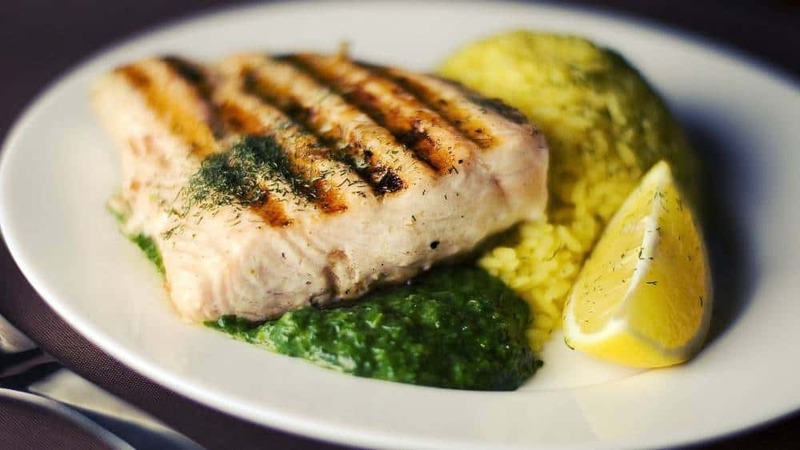 Read on for 8 ways to increase your iron levels. When you ingest food containing iron, it is absorbed into your bloodstream through your upper small intestine. (source) However, not all dietary sources of iron are created equal. There are two forms, called heme and non-heme iron. Are You at Risk for Anaemia? Along with the symptoms above, you may need to watch out for anaemia if any of the following risk factors apply to you. Firstly, women of menstruating age are more susceptible to anaemia than others, due to blood loss. If you have heavy periods, you are at higher risk. Donating blood regularly and health conditions causing blood loss such as stomach ulcers, intestinal worms or hemorrhoids have a similar effect. Vegetarians and vegans are also at higher risk of anaemia and must take extra care to eat a balanced diet that includes the recommended daily allowance for iron. Vegans in particular may lack vitamin B12, as it’s only found in animal products (although some processed foods are fortified with it). Low vitamin B12 can also cause anaemia. Even if you eat a fillet steak everyday, it’s not guaranteed that all of its iron content will reach your blood. 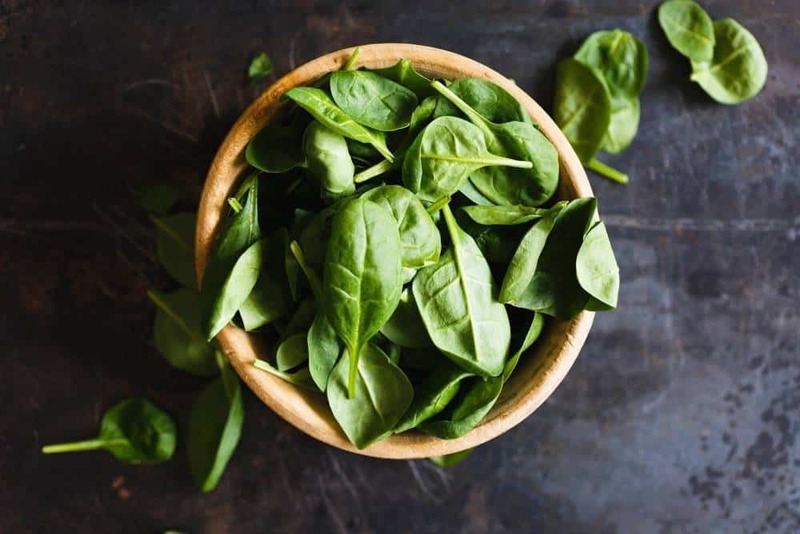 There are many foods and drinks which actually block iron absorption in the digestive system, meaning that precious iron is simply excreted and wasted. Another type of healthy food which interferes with iron absorption is whole grains. 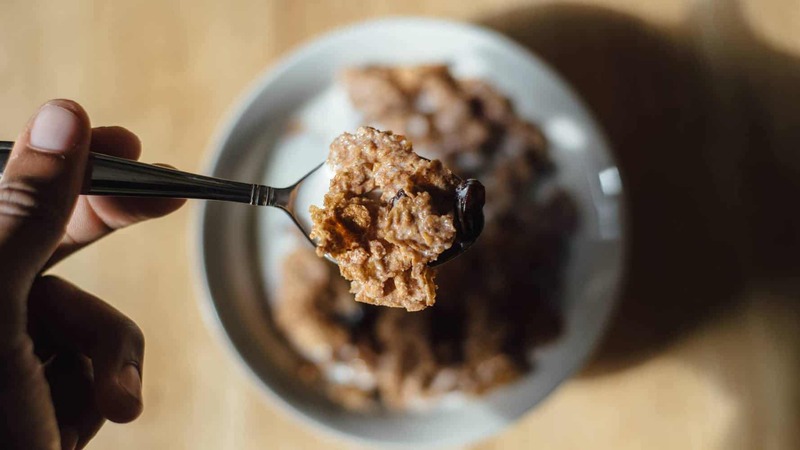 You certainly shouldn’t avoid them completely but leave a few hours between your portion of iron and your whole grains. Phytic acid is the culprit here. If you’re a vegetarian or vegan, obviously this doesn’t apply to you so skip to point number 3. For the rest of us, this point is about meat, fish and seafood. If you are low in iron, eating these heme sources will replenish your stores more quickly. Unfortunately, they are not without side effects, iron tablets commonly cause constipation, nausea and dark stools. Iron is best absorbed on an empty stomach but taking it with food or at night might help ease these effects. Taking a liquid is preferable to a tablet too. 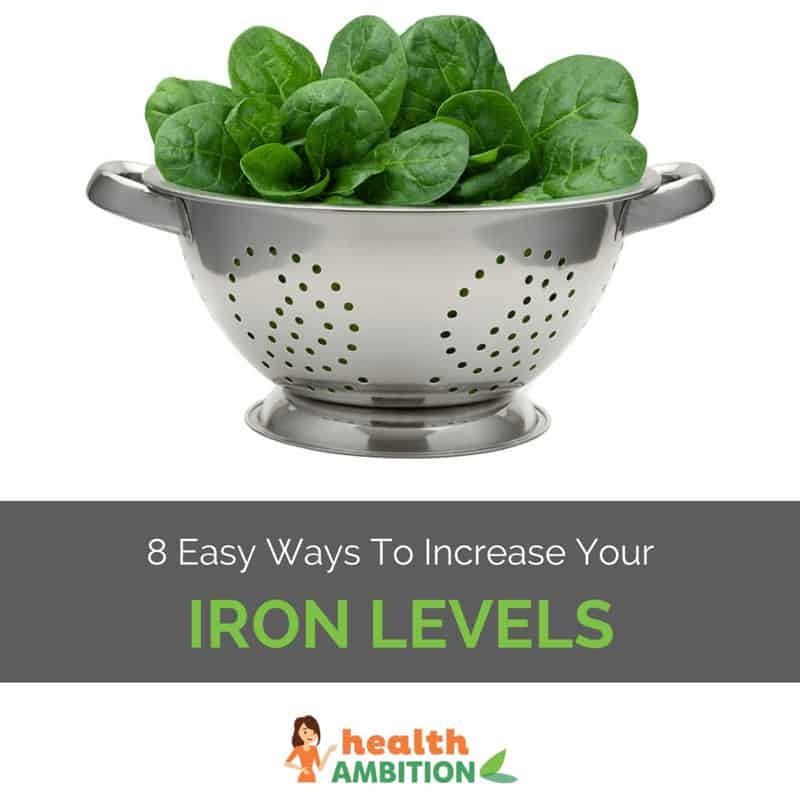 I hope these 8 ways to increase your iron levels will be helpful for you. I try to eat a balanced diet and get my blood tested when I’m having a checkup at the doctor’s every 6 months or so. If you are concerned about symptoms of anaemia, getting your levels checked at the doctor’s is the best idea, they can confirm it or tell you if it’s something else. What You Need to Know Before Becoming a Vegan: Is It Healthy? 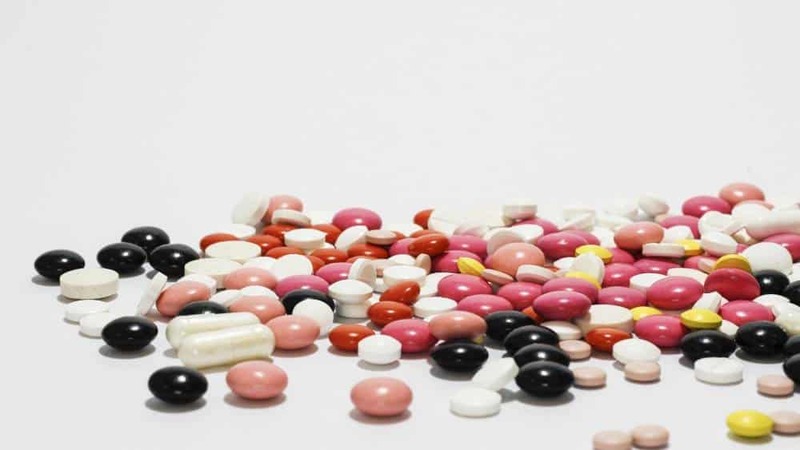 What Are the Best Iron Supplement & Vitamins for 2019? Are There Any Multivitamin Side Effects or Risks? What Does A Purple Fingernail Mean?